Horses can doze standing up, but must be lying down to experience important REM (rapid eye movement) sleep – even if it’s just for a few minutes at a time during the day. Horses don’t sleep like humans. While we’ll usually sleep seven or eight hours straight, going through several sleep cycles throughout that time period, horses normally have multiple periods of sleep and need only three hours of sleep in 24 hours. Most of those sleep periods take place at night – and not all of that sleep is the same. “People think that horses can sleep standing up,” says veterinarian Dr. Monica Aleman of the University of California Davis Large Animal Clinic, who studies equine sleep and sleep disorders. “And it is true that most horses can do the “slow wave” type of sleep standing up. But they need to lie down for the REM (rapid eye movement) type of sleep.” During REM sleep, the horse loses all muscle tone and will collapse if he’s standing. “So for REM sleep, the horse needs to be either lying chest-down or on his side,” Aleman explains. “It can be just for a few minutes or even a few seconds – the horse doesn’t need to get all his REM sleep at once. The total REM time a horse needs is only about 30 to 40 minutes in 24 hours.” Even though the amount of REM sleep needed is small, it’s very important – a horse who isn’t getting enough will be tired and sleepy during the day. – Being in an outdoor environment with wild animals such as cougars around. – Being alone. Wild horses rely on other horses in the herd to protect them when they sleep. A horse who is kept alone may feel he has to stay awake to be safe. – Being in a constantly-changing environment, such as a horse being trailered to a series of shows. – Being in a noisy, active setting at night, as sometimes happens in show stables. – Being in a stall without enough room to lie down. – Pain. 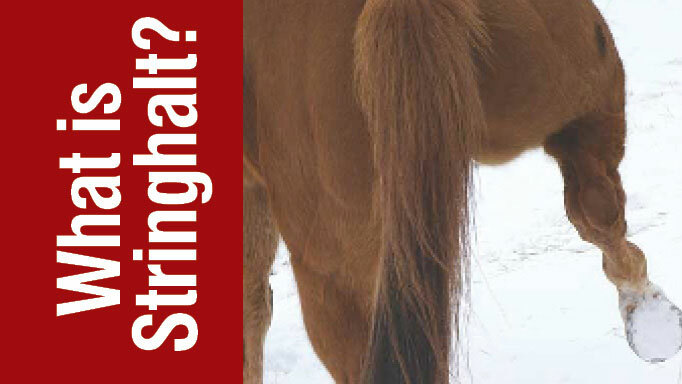 A horse with arthritis or another painful condition may be unable to lie down comfortably, or may be afraid he won’t be able to get up if he needs to. 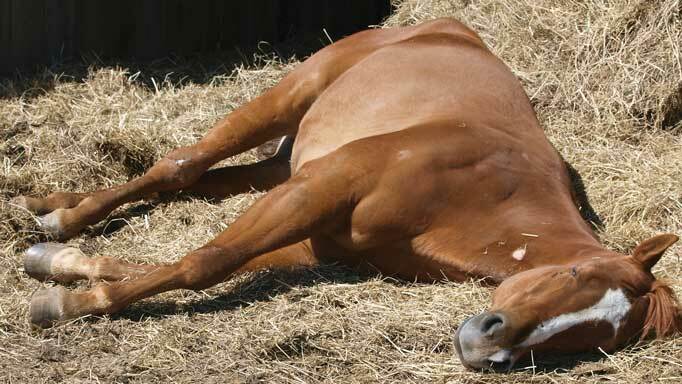 Insufficient bedding can also make it uncomfortable for the horse to lie down. Many people who have sleep-deprived horses assume the animals have narcolepsy, but this is actually a different – and much rarer – condition. A horse with narcolepsy will be fully awake and usually involved in some physical activity when he suddenly falls asleep. “This condition is most often seen in miniature horse foals,” says Aleman. “Typically, the foal will be excited and running around with mom in the pasture, and that’s when they fall asleep. The miniature foals normally outgrow it. I have been following some foals in other breeds who have had narcolepsy, and these foals don’t seem to outgrow it, although the incidents are less frequent as they mature into adulthood.” Some medications have been tried for this condition, with limited success. Since horses normally only sleep for a few hours a day, a horse who wants to sleep a lot, especially in the daylight hours, may have a significant problem. The first step is to distinguish this from sleep deprivation: it may be that your horse is sleepy in the daytime because he isn’t sleeping at all at night, or isn’t getting that essential REM sleep. “We recommend that the owner install cameras to monitor the horse 24/7 for a week, so that we know how many hours the horse is actually sleeping, and if he’s lying down,” says Aleman. If this period of observation reveals that the horse is actually sleeping much longer than normal, Aleman would consider the possibility of neurological disease. “An EEG may be used to observe what’s going on in the horse’s brain,” she says. The veterinarian will need to do a complete neurological examination. 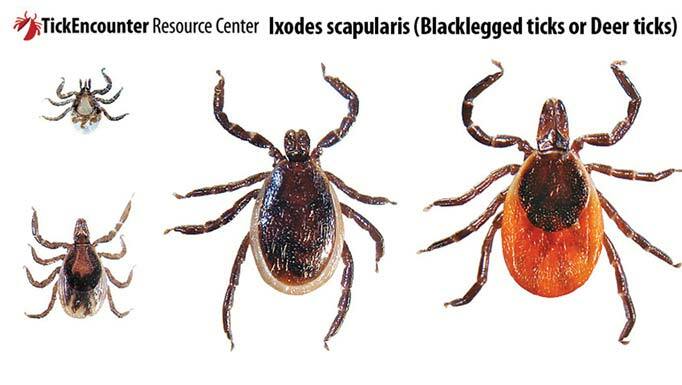 Infectious diseases such as West Nile or equine protozoal myeloencephalitis (EPM) can sometimes be the causes of hypersomnia, as well as endocrine disorders such as equine Cushing’s disease. The treatment will depend on the cause. Have you ever observed a dog while he sleeps, moving his paws as if running? Horses may sometimes move in their sleep, too, but this normally doesn’t happen much during REM sleep (beyond the occasional twitching of an ear or eye). However, some horses will have excessive movement during their REM periods of sleep, moving their legs or entire bodies, and often waking themselves up. “It can look as though the horse is having a convulsion or seizure,” says Aleman. Because the horse often wakes himself up, this condition can lead to sleep deprivation. Again, a few medications have been tried, but with variable results. 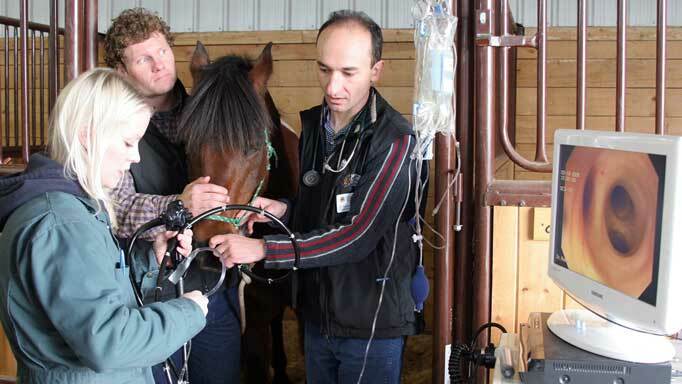 “Because I study sleep in horses, I see a lot of sleep disorders, but a regular equine vet may not have a lot of experience with this,” said Aleman. “The (diagnostic) process can be fairly simple, or it may require many steps – a full physical exam, a neurological work-up, blood work, an MRI, testing the spinal fluid – to get a diagnosis.” Horse owners who feel they need more help with their animal’s sleep problems than their regular vet can provide can contact the large animal clinic at the UC Davis School of Veterinary Medicine at 1-530-752-0290. They will generally be asked to submit several days’ worth of 24-hour videos of their horse. 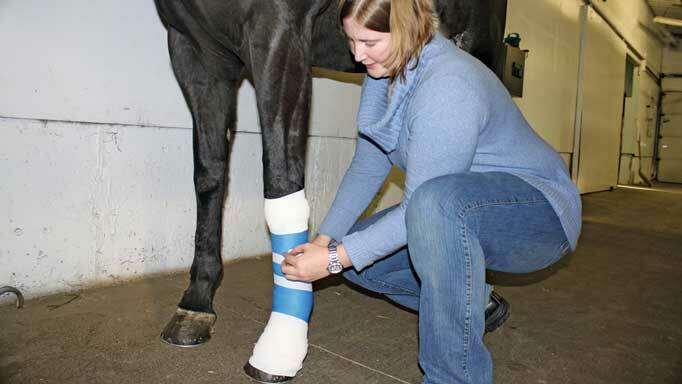 Learn the correct way to bandage wounds on limbs, from first aid to aftercare. My horses have moved to a new farm and the gelding, the alpha of the two, is not lying down to sleep (at least at night, he might be during the day. It is a field board situation and they have open stalls and they aren’t near a barn with other horses. In other words, I’ve identified the problem, but what is the solution? This place is very nice and meets all of their other needs more so than any of our previous barns.